When is Your Best Time to Work Out? After discovery and realization, Lisa had the motivation and drive to make a change. If you want your body to perform like a well oiled machine it’s important that it has the fuel to do so. Is your pre-workout meal plan helping or hurting your progress? The following foods are examples of excellent pre-workout bites. In order to get the most out of your workout, you need as much fuel from healthy foods as possible. Otherwise, your body won’t have the sufficient amount of energy it needs to complete the workout. Working out when you feel sluggish and tired isn’t good for you or your body. It can also put a kink into your overall fitness regime. That’s exactly the reason why we recommend fueling up on good foods before working out. 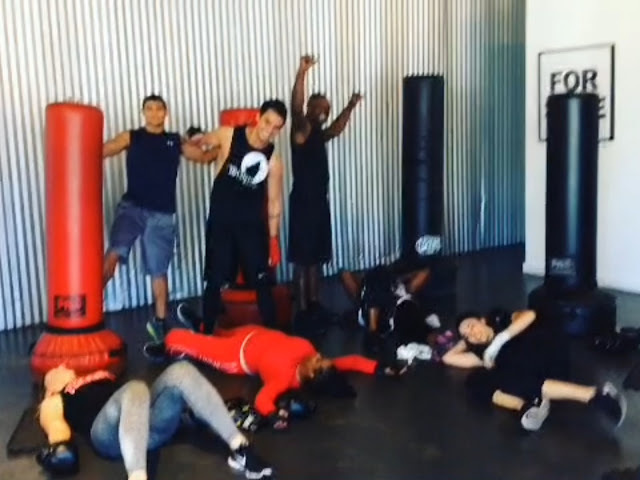 When you have a good workout, then you feel motivated and encouraged to keep at it. A poor workout will do the exact opposite. Unfortunately, many people don’t eat the right foods before they workout, and some don’t even bother eating at all. Before your next workout, fuel up on one of the following foods. You’ll be surprised at what a difference they can make. Beans – beans are full of energy and they pack a hefty punch of protein. It doesn’t matter what type of bean you eat, because they are all naturally good for you. The best part is that they contain a low amount of fat and calories, so you won’t be ruining your diet by eating them. Toss some beans into a salad for lunch and you’ll be ready for a late-afternoon workout. 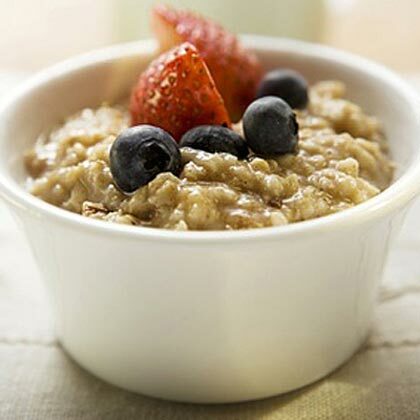 Oatmeal – if you prefer to workout in the morning, then it’s even more important that you eat an energizing meal. Oatmeal is a great breakfast food because it fills you up, provides your body with energy and fiber, and even lowers cholesterol. Flax seed – Flax seed is another natural food that is full of Omega 3 fatty acids and variety of other good fats. 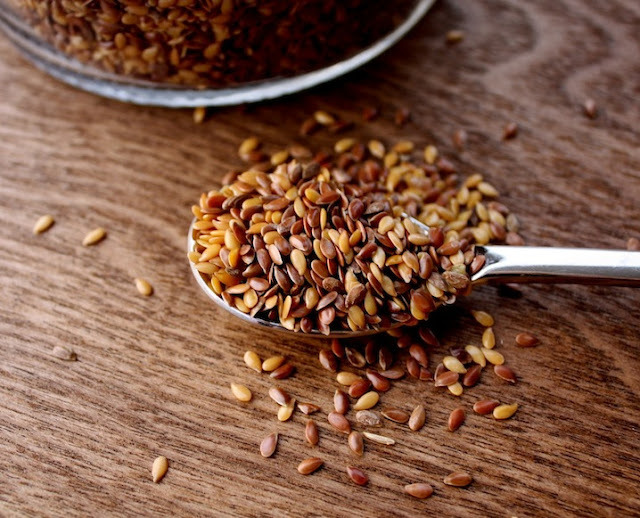 The great thing about flax seed is that you can add it to cereals, protein shakes and fruit smoothies for an extra bit of energy. 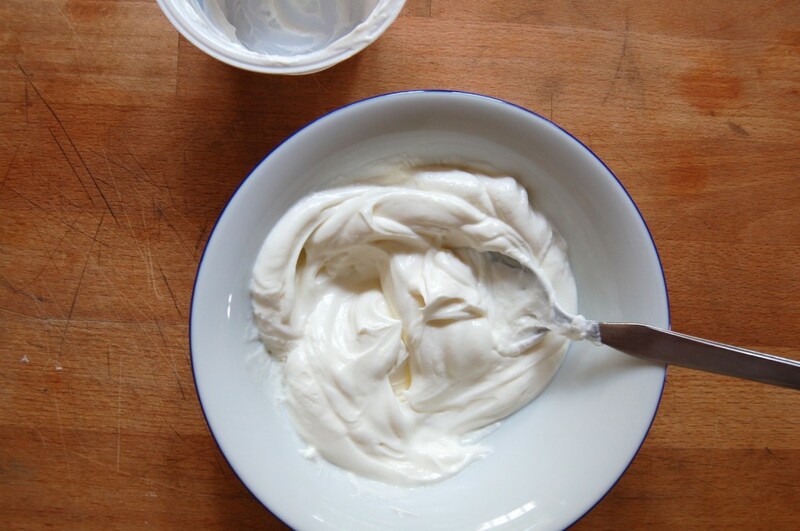 Yogurt – this tasty treat can either be used to supplement meals or eaten as a pre-workout snack. Yogurt is full of Vitamin B, calcium and protein. You can also doctor it up with fruits and nuts for an even more energizing meal. 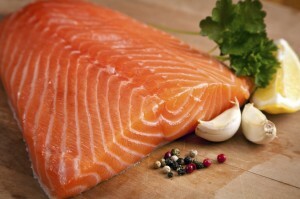 Salmon this lean meat is full of protein and Omega 3 fatty acids, which helps reduce the risk of heart disease. Salmon also helps you build lean muscle and provides a sufficient amount of energy for your workout. Peppers – you might not think of a pepper as a fun snack, but peppers provide plenty of Vitamin C, beta-carotene and antioxidants. 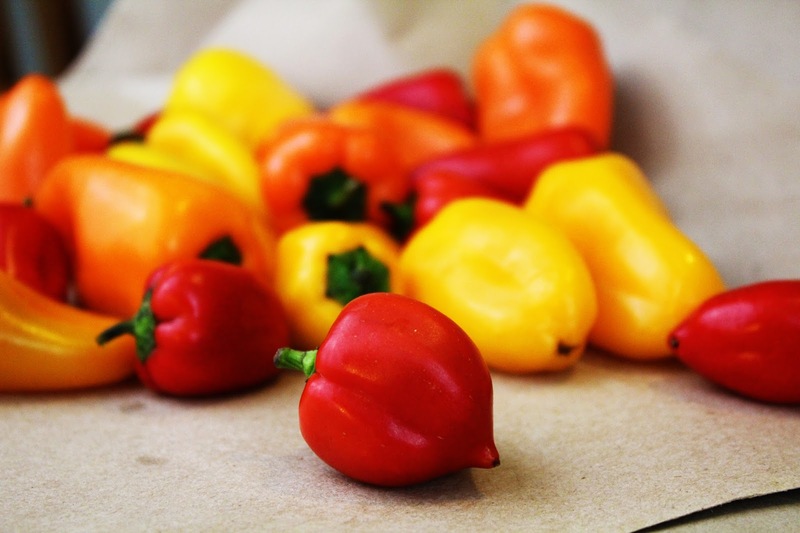 There are a variety of delicious peppers to choose from, ranging from hot and spicy to sweet and savory. They are just as good raw as they are cooked. You can also easily add them to salads, soups and other dishes to create a healthier meal.